It was love at first sight when I bought the first vintage coffee machine in my collection, although I knew nothing about how it worked or its history. 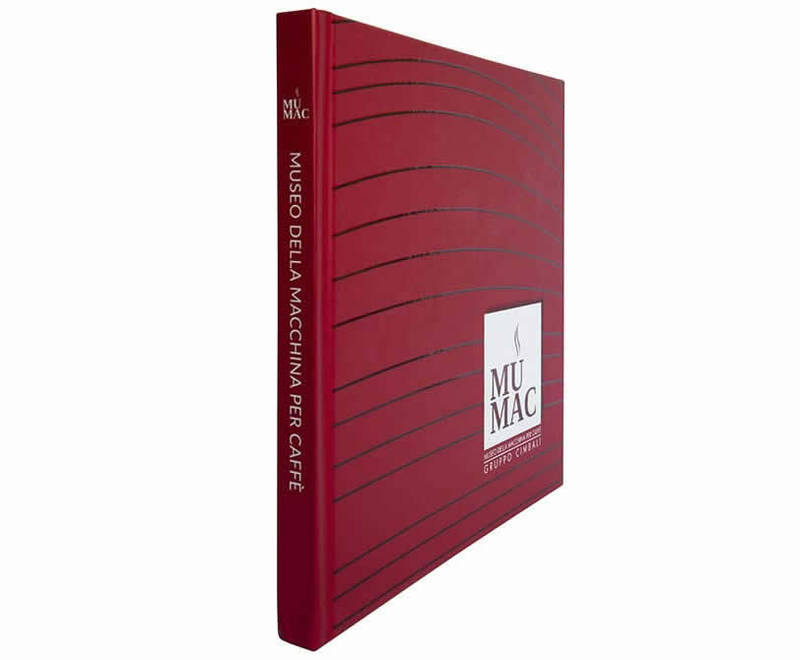 100 years of Italian history, technology, design and style, told through the richest and most comprehensive collection of coffee machines and historical documents in the world. 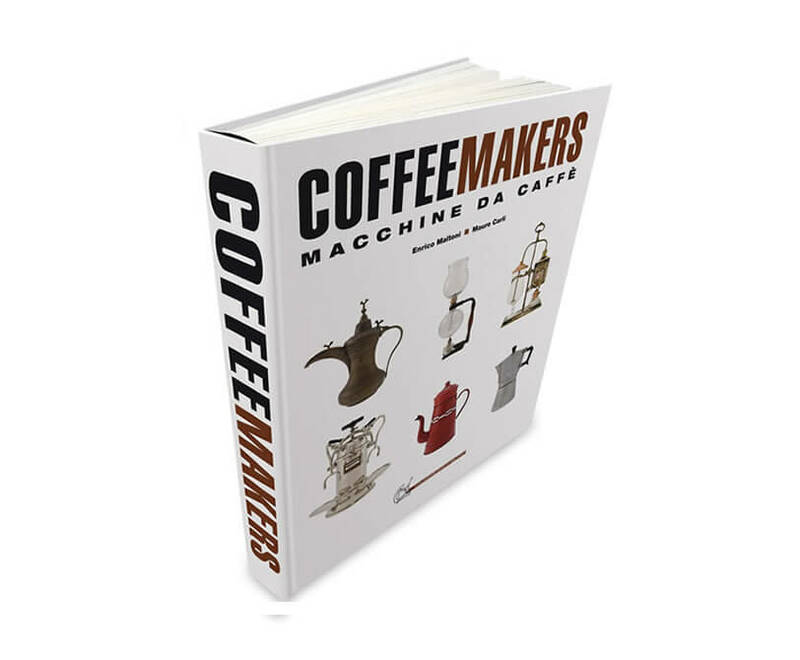 The book about coffee makers: valuable machines photographed in the homes of the most important collectors. An encyclopaedia of thousands of images featuring original documents (patents, catalogues, manuals, advertising postcards, operating diagrams) and detailed technical captions, but also a pleasant read packed with anecdotes which have never been published before. 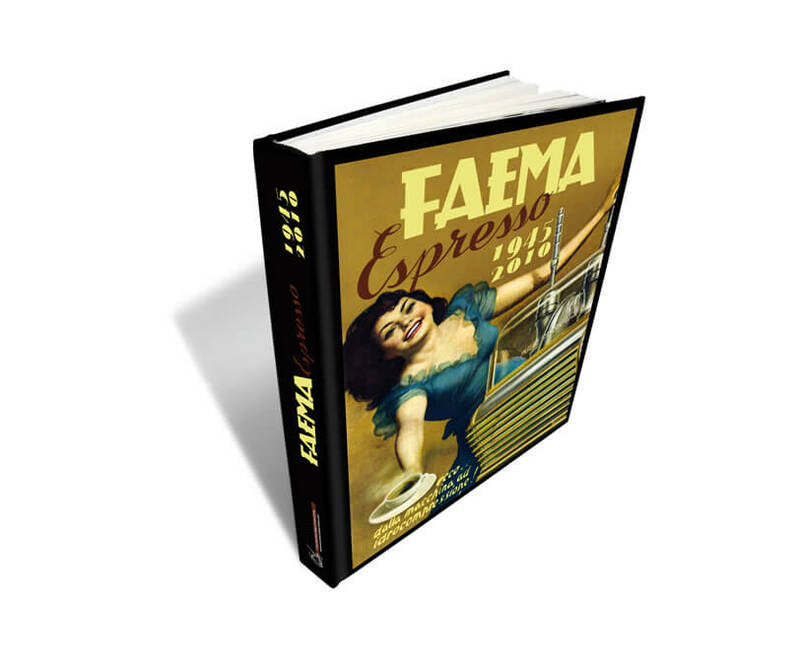 The first (and only) book to tell the history of Faema, the most important coffee machine company since the 1950s, and the story of a successful man, founder Ernesto Valente an enlightened entrepreneur who established continuous modernization as the only rule for all his factories. 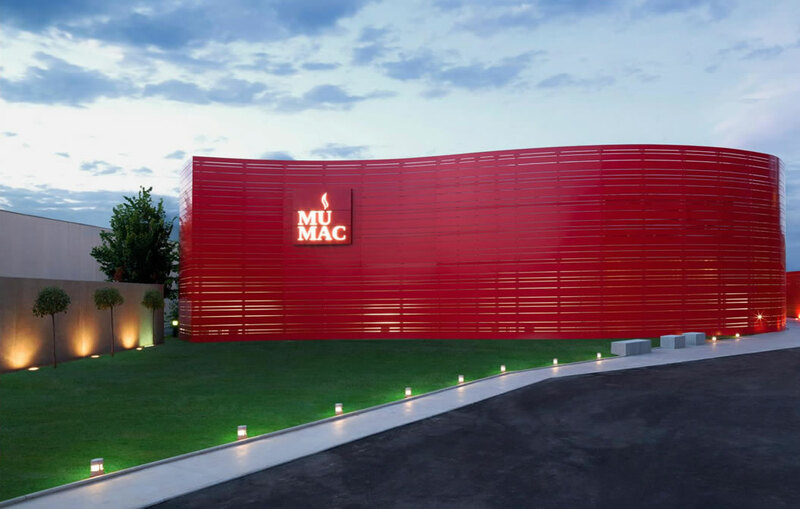 MUMAC: One passion, two stories, one museum. How can you describe the MUMAC collection, its content, size and historical value in just one word? That’s simple. Unique. 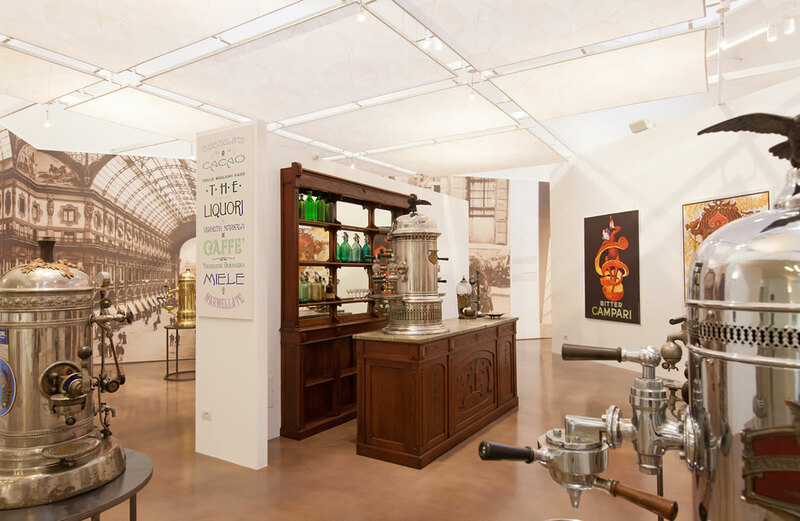 There is no other museum of professional coffee makers in the world of a similar size and content. Welcome! 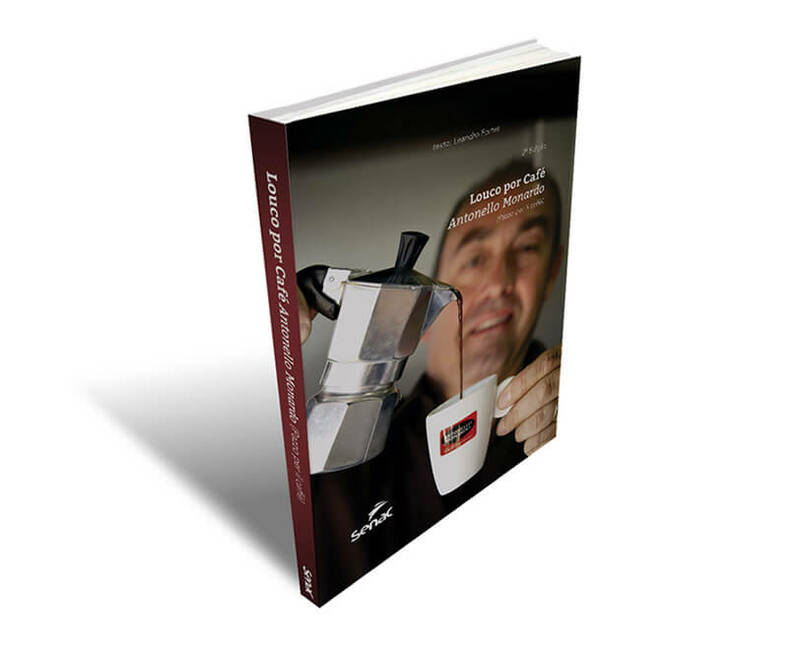 You’re going on a quick but exciting journey around a world populated by cherries, beans, blends, gourmet flavours, baristas and people who are passionate about coffee. Welcome to the world of Antonello Monardo, from Calabria, whose dreams are roasted in special machines used to make an incredibly pure Italian espresso, and from which emerge fragrances and favours which go way beyond anything you’ve ever known – or think you know – about a drink which is so very Brazilian but also unknown to the Brazilians themselves.